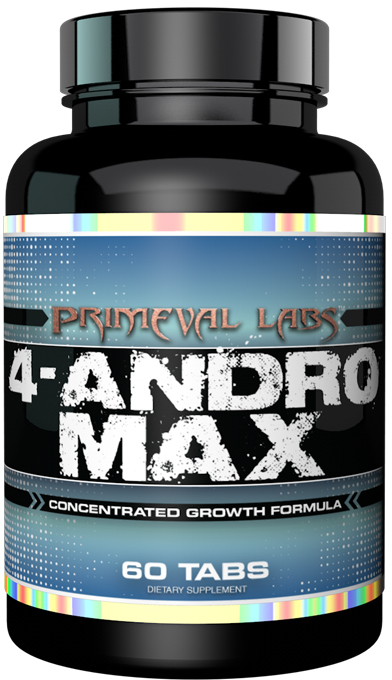 In several of our blog posts about the new legal prohormones available on the market, we discuss the "anabolic to androgenic ratio" as disclosed by Julius Vida's 1969 book titled Androgens and Anabolic Agents, which utilized on the levator ani muscle. 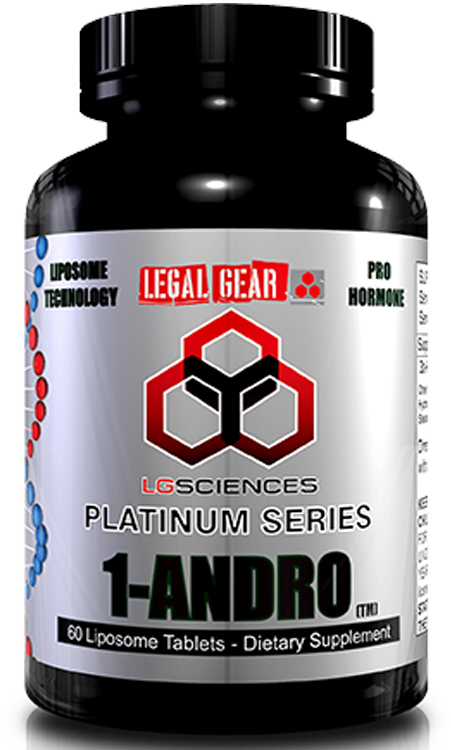 The Levator Ani is a pelvic muscle with an incredibly high number of androgen receptors. 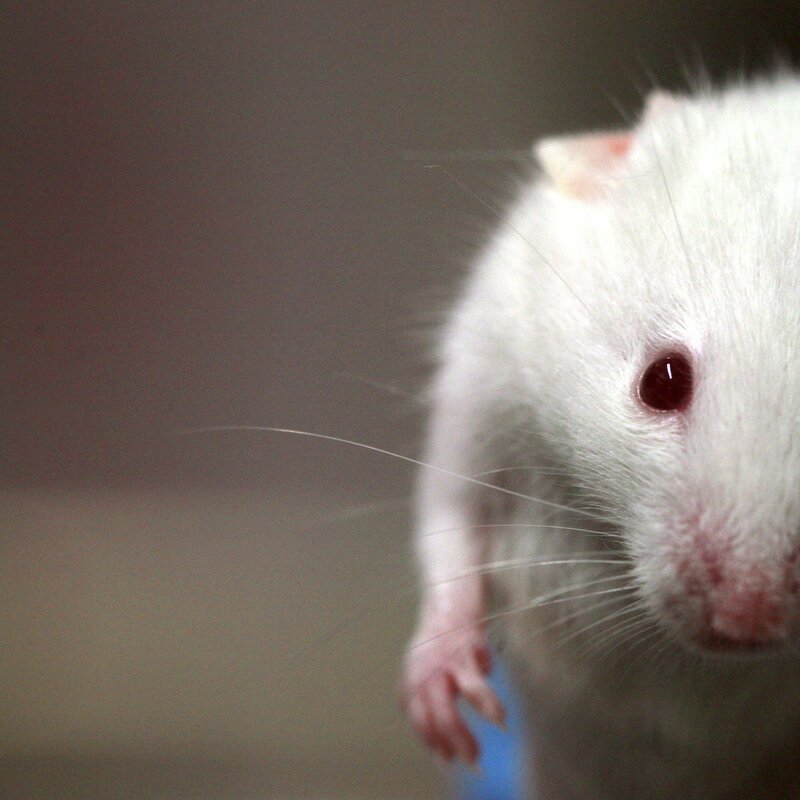 In the late 60s, mice were sacrificed to the Gain Gods to see what steroids were most anabolic and least androgenic. Image courtesy Wikimedia. The 'levator ani' is a muscle found in the pelvis of rodents that's responsible for its tail wagging effect and is noted for being extremely high in androgen receptors, much more so than the prostate. In the early days of anabolic steroid development, scientists were in search for the holy grail of steroids - a steroid with purely anabolic (muscle growing) effects with no androgenic (the negative side effects associated with steroid use - masculinization / virilization in women, acne, androgenic alopecia, prostate enlargement, etc.) effects. In order to test the effects of which steroids might fit this profile, scientists such as Julius Vida took the testosterone molecule and modified it in every way, shape, and form possible. 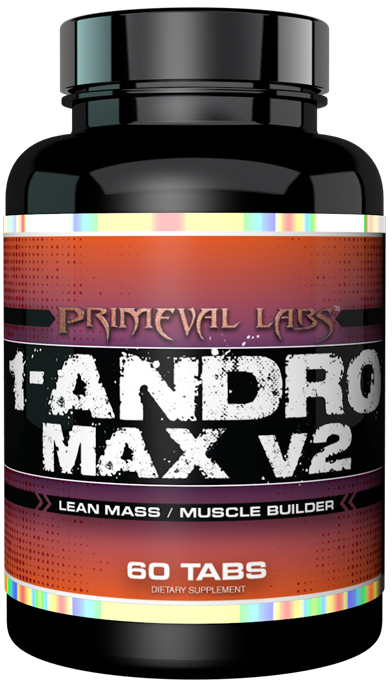 Since the levator ani muscle was found to have one of the highest concentrations of androgen receptors, it was assumed that this would be a good way to test steroids to determine whether their effect on skeletal muscle growth would be effective. So, a lab rat was administered with a steroid and then sacrificed, and its effects on the levator ani, seminal vesicles, and the ventral prostate were then viewed to determine the effects on each of these organs. In 1969, Julius Vida, an AAS researcher, did the above and tested every known steroid available at that time on both the levator ani muscle as well as the prostate in rats and came up with a scale he called the "anabolic to androgenic ratio". 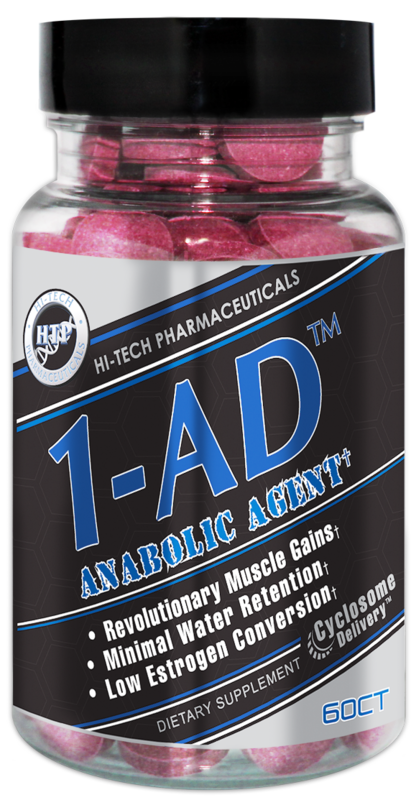 The higher the steroid bound to the levator ani muscle, the higher he rated it on the anabolic scale. Similarly, the lower it bound to the androgen receptor on the prostate and seminal vesicles, he rated it lower on the androgenic scale. 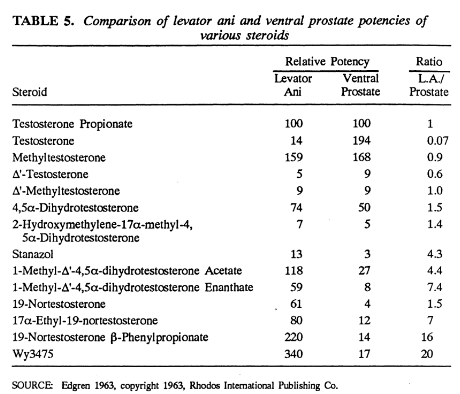 This was meant to show that certain steroids would have more of an anabolic (muscle growing) effect with a lower negative androgenic effect on the prostate -- and would be more suited for future development as a pharmaceutical agent for muscle-saving and muscle-building. 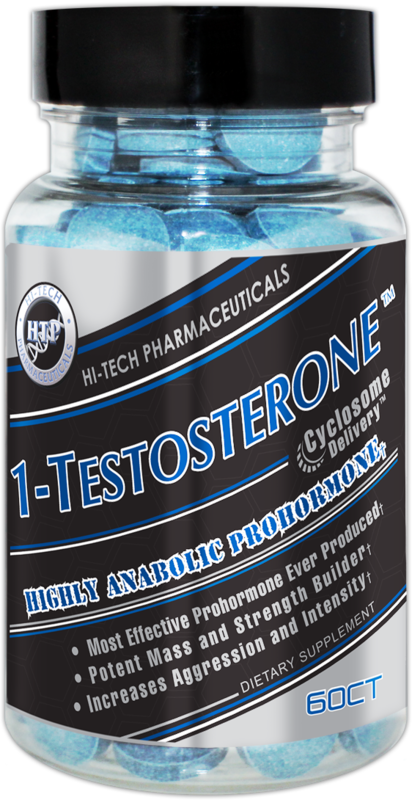 For example, Vida rated testosterone on a scale of 100:100 as testosterone bound to the levator ani muscle as much as it did the prostate. This would be indicative of a "perfect" steroid, but in Vida's mind it was a very rudimentary steroid since it had such negative effects on the prostate. 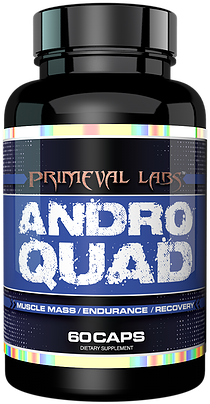 Because of the method Vida came up with, steroid aficionados and marketers of steroids and prohormones have been using this "anabolic to androgenic ratio" scale to market steroids as being exceptionally good. For instance, when 1-testosterone was being sold openly as a designer steroid, marketers advertised it as being "700% more anabolic than testosterone". Obviously, a silly assertion that doesn't make much sense from a pharmacological standpoint, but as a sales pitch, it worked wonders. So, in essence, when you see someone associate a particular steroids anabolic to androgenic ratio, don't give it too much credence. It is not a true indicator of how much muscle the steroid will add to skeletal muscle, but can demonstrate that is does have positive steroid effects. A good example is how laxogenin is often discussed as having a similar ratio as Anavar (oxandrolone), but we all know that laxogenin is not nearly as strong. 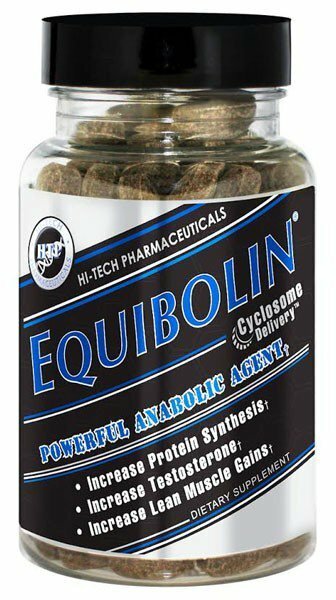 It's still worth noting the number, however, and isn't useless by any means: If the androgenic number is higher than the anabolic number, be forewarned that this compound will be significantly stressful on the prostate and associated with other common androgenic side effects. So, whatever happened to Vida and his quest for the perfect anabolic steroid with no androgenic effects? 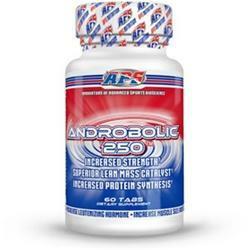 Unfortunately, we know today that all anabolic androgenic steroids act upon the androgen receptor without regard for building muscle or having the masculinizing effects steroids produce. Sign up for future Prohormone news! 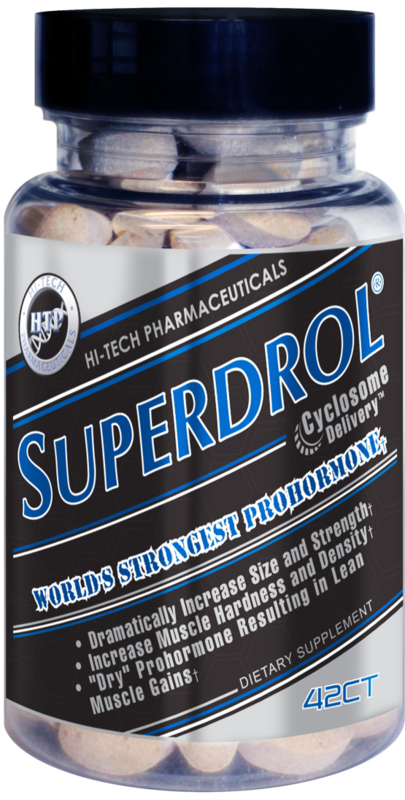 Click the button below to sign up for future Prohormone news, deals, coupons, and reviews! 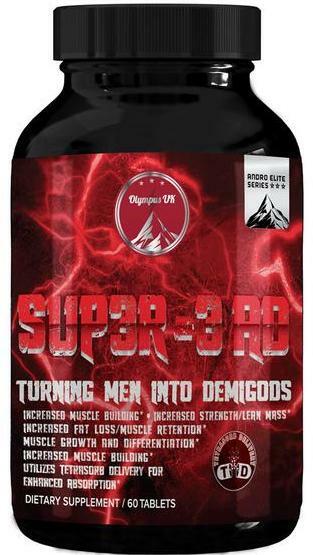 Sign up for future Prohormone deals and coupons! 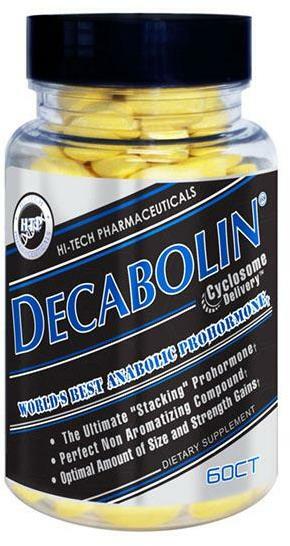 Click the button below to sign up for future Prohormone deals, news, and coupons! Subscribe for more Prohormone news and alerts! Subscribe to PricePlow on YouTube or click the button below to sign up for our latest Prohormone news and reviews! $84.99 This is a Buy 1 Get 1 FREE offer!